My fitness journey started when I was about 20 years old. 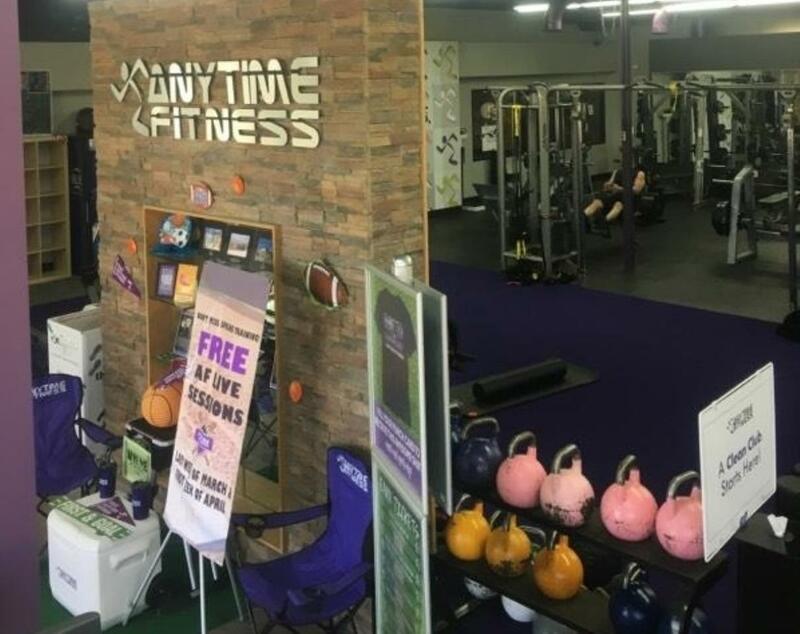 I came to Anytime Fitness because I lacked self-confidence. I was about 6'1" 150 pounds with very little drive to do anything. With the help of the Anytime staff I slowly started seeing changes in myself. At that point I knew this is something I wanted to do, help other people be confident and love themselves. I enjoy a lot of activities outside of work, but by far my favorite is volleyball! Almost every weekend I'm traveling to play in some volleyball tourney. It is my passion and what I live for! 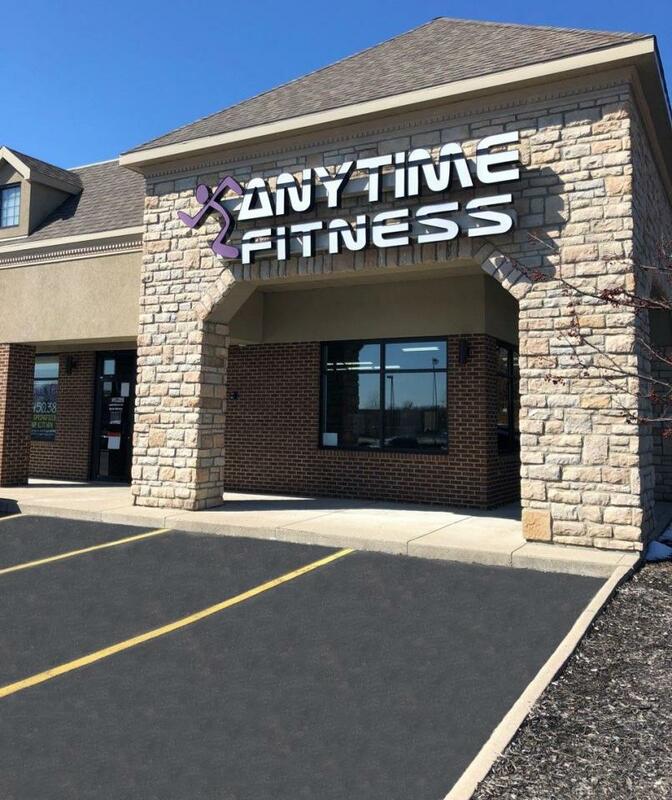 I have been with Anytime Fitness for 5 years and am currently the District Manager of Springboro, West Carrollton and Marion Ohio clubs. 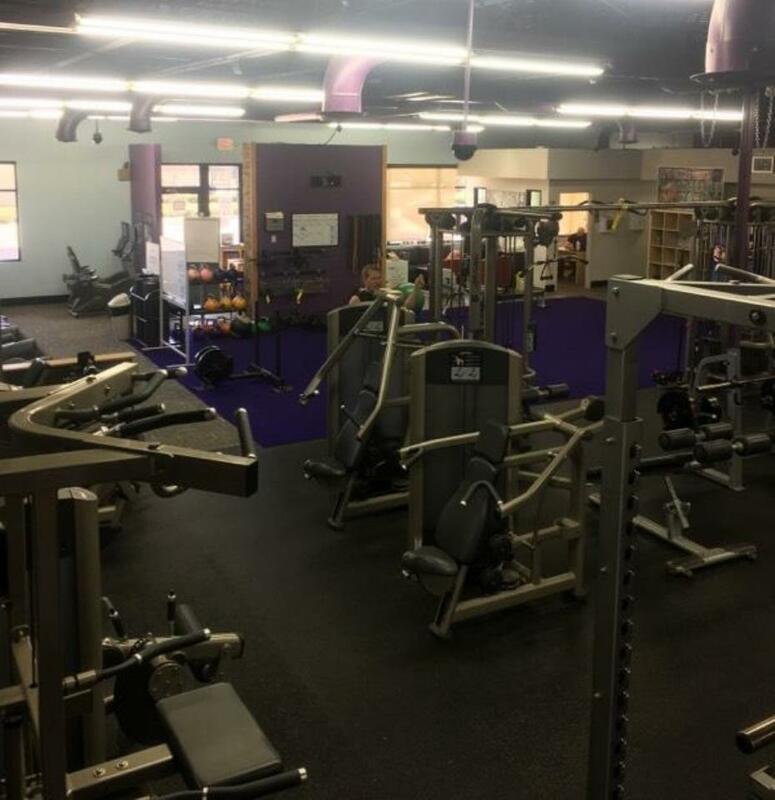 I began working at Anytime Fitness after earning Masters in Health Promotion from Miami University. 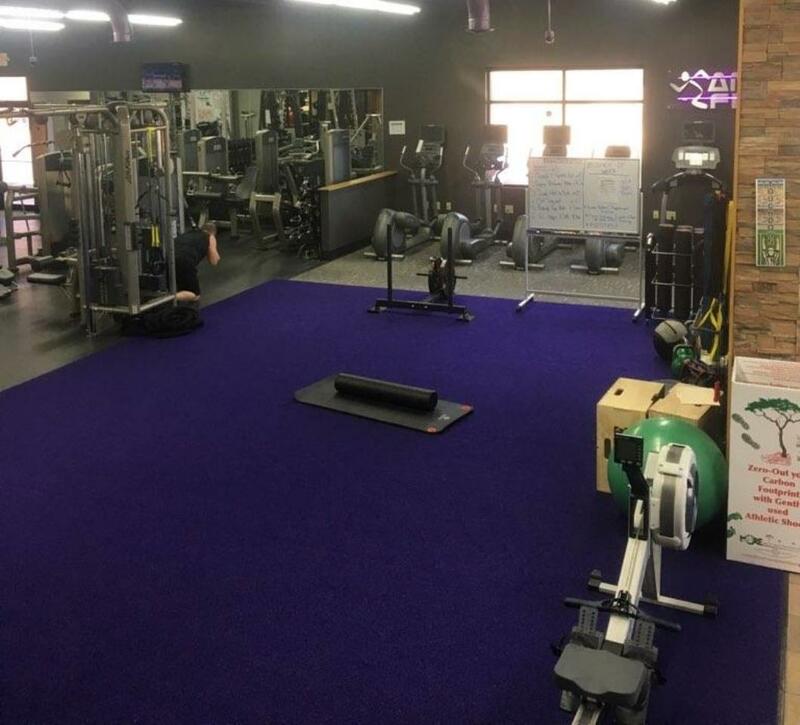 At Anytime Fitness, I have served as a personal trainer, personal training manager, personal training district manager, club manager and district manager of membership and personal training. This year my clubs have received both the community service award and has been nominated for Best of Dayton. My name is James Riggs and I have an associates of applied science in exercise science, am a certified exercise specialist, and certified in Electrocardiography. 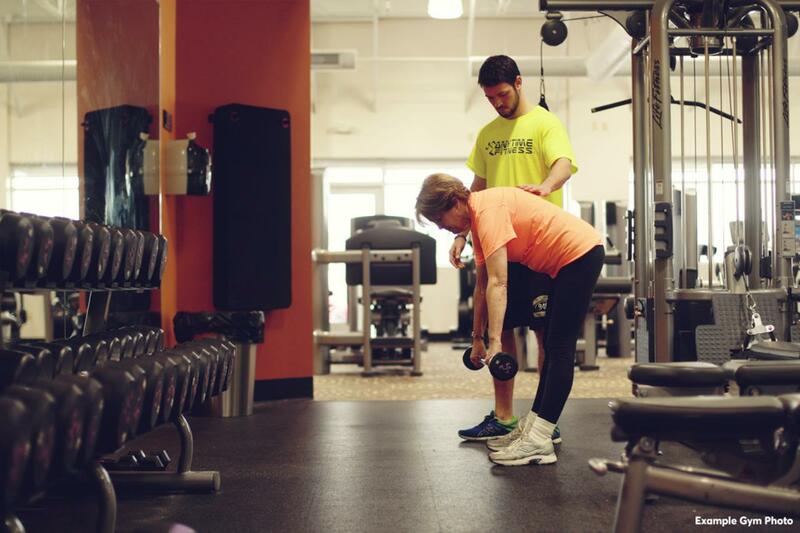 I got into personal training because I am passionate about fitness and helping people reach their goals. 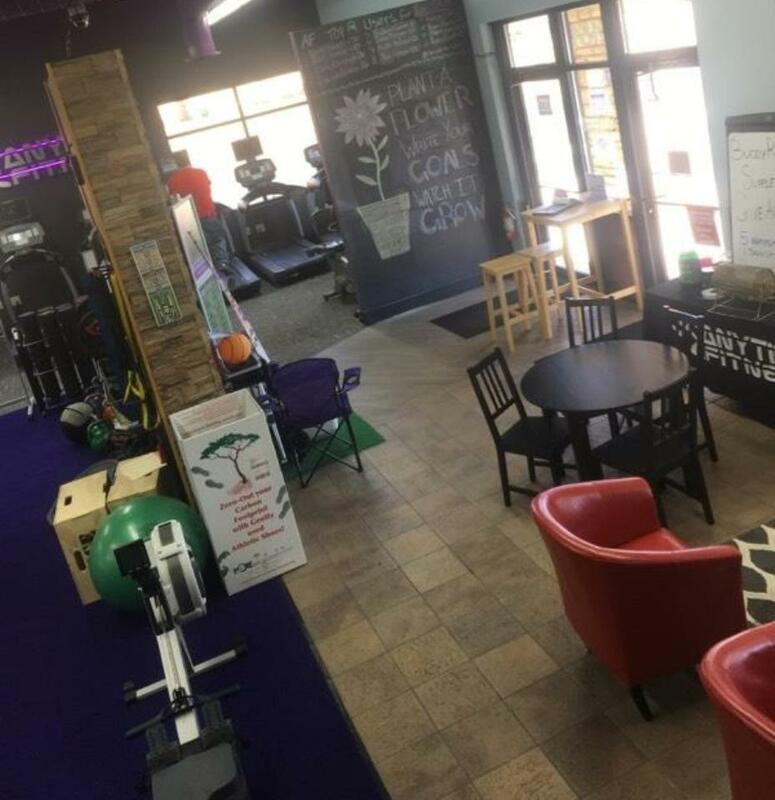 I have experienced the rewards fitness can provide firsthand and want others to experience them as well.